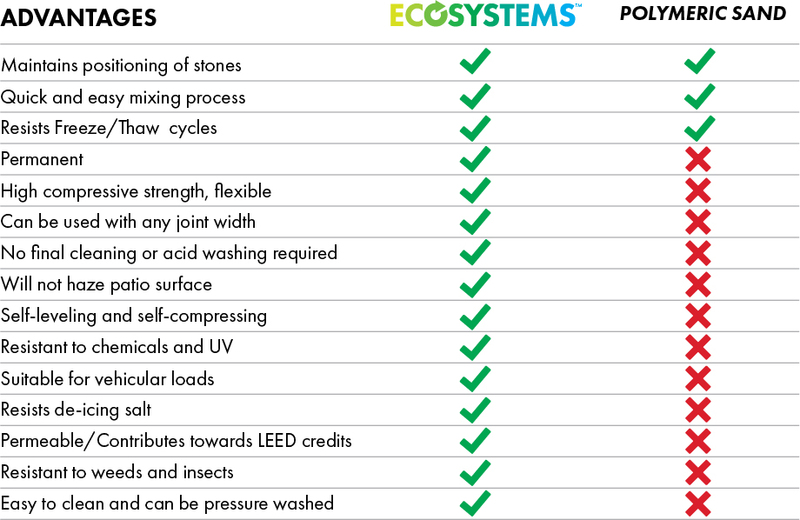 ECOSYSTEMS is an advanced 2-part permeable bonding agent designed to bind any size particle or aggregate together into a permeable, breathable, and commercially tough grout. 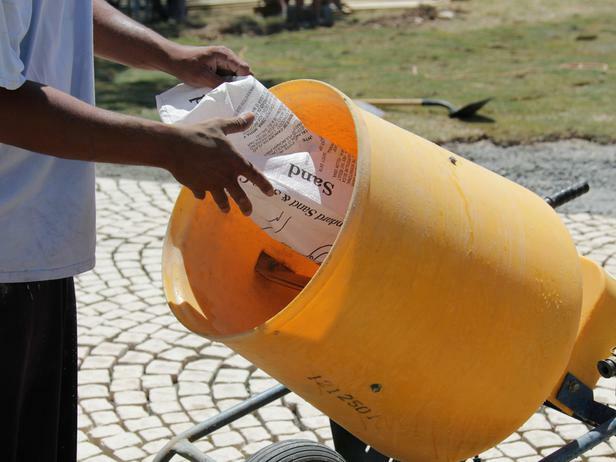 Unlike other aggregate binding chemicals that need to be mixed in a factory setting, ECOSYSTEMS is an easy to apply system that is quickly mixed and applied on site using any aggregate and a standard mixer. 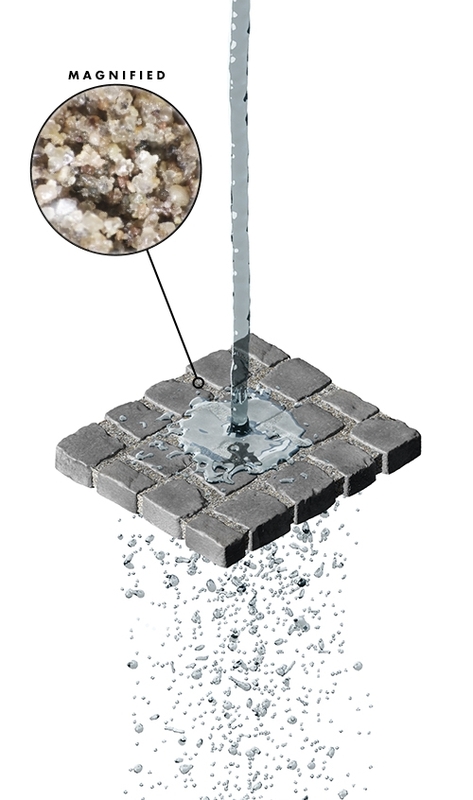 It is the perfect grout choice for our CobbleSystems Articulating Concrete Mats. ECOSYSTEMS contains a proprietary blend of advanced binding chemicals specially formulated to transform aggregate into a permeable matrix of particles that falls into the joints after mixing and cures into a rock hard grout over night.